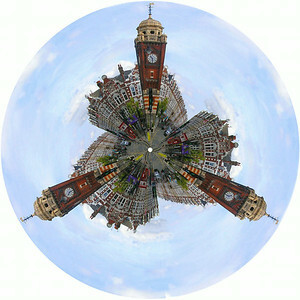 A view of the Clocktower in Crouch End Broadway, London N8. 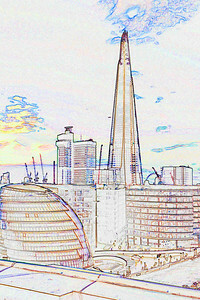 Image processed in Thomas Interarts Studio 9. 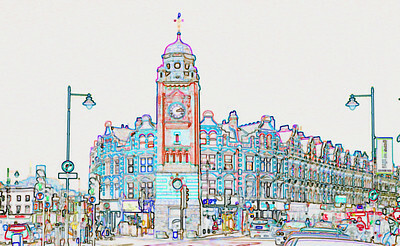 The clocktower and Broadway in Crouch End, north London. 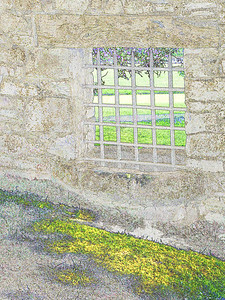 Image processed in Thomas Interarts Studio 9. 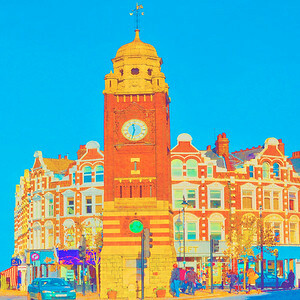 The clocktower in Crouch End Broadway, north London. Image processed in Thomas Interarts Studio 9. 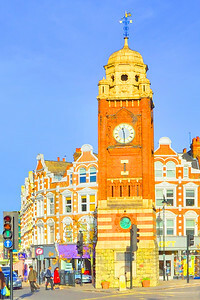 The Clocktower and other buildings in Crouch End Broadway, London. Image processed in Thomas Interarts Studio 9. The Clocktower in Crouch End Broadway,London. Image processed in Thomas Interarts Studio 9. 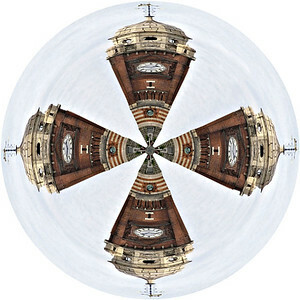 A view of Alexandra Palace, London. Image processed in Thomas Interarts Studio 9. 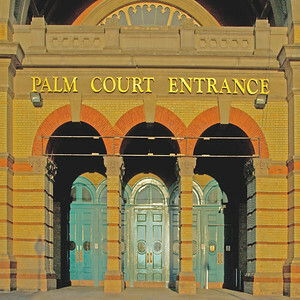 The Palm Court entrance at Alexandra Palace. Image processed in Thomas Interarts Studio 9. 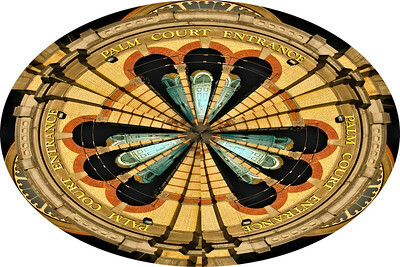 The Palm Court entrance at Alexandra Palace, London. Image processed in Thomas Interarts Studio 9. 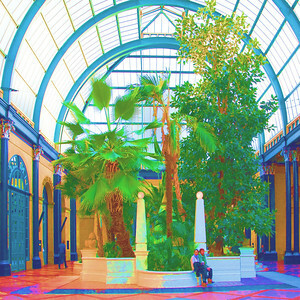 A view of the Palm Court Entrance at Alexandra Palace, north London. 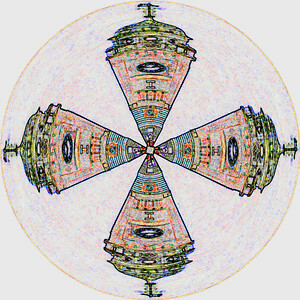 Image processed in Thomas Interarts Studio 9. A view of the entrance hall at Alexandra Palace, north London. Image processed in Thomas Interarts Studio 9. 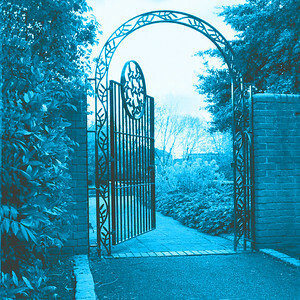 This is the main gate to Elthorne Park, Islington, London. Image processed in Thomas Interarts Studio 9. 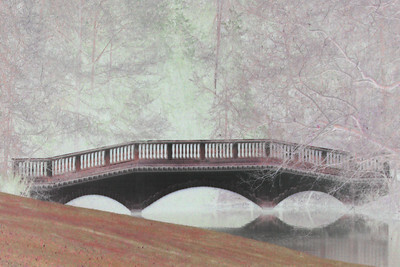 A bridge crossing over the lake at Kenwood House,Hampstead,London. Image processed in Thomas Interarts Studio 9. The footbridge at Kenwood House, Highgate, London. Image processed in Thomas Interarts Studio 9. 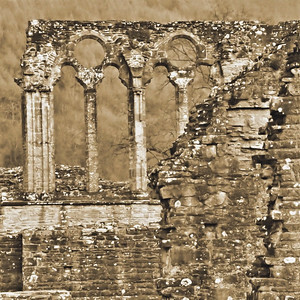 A small section in the Abbaye de Beauport, near Paimpol, Brittany. Image processed in Thomas Interarts Studio 9. 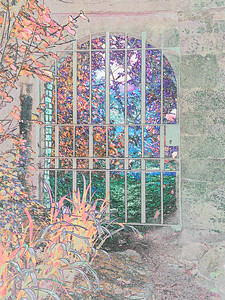 An iron gate dividing areas of the garden at the Abbaye de Beauport, Brittany. Image processed in Thomas Interarts Studio 9. 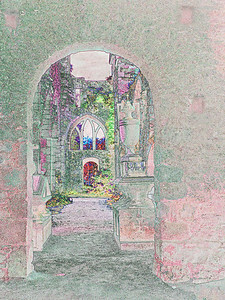 Doorways and steps inside the Abbaye de Beauport, near Paimpol, Brittany. Image processed in Thomas Interarts Studio 9. 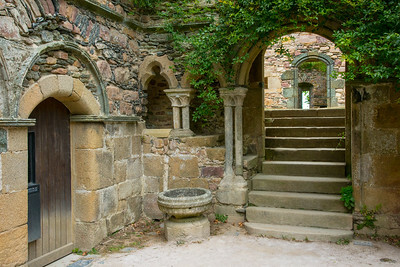 A part of the walled garden at Chateau de la Roche-Jagu, Brittany. Image processed in Thomas Interarts Studio 9. 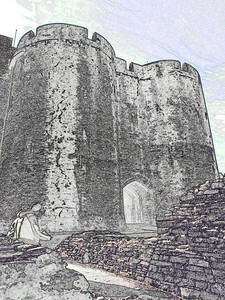 An outside view of the leaning tower of Caerphilly Castle. Image processed in Thomas Interarts Studio 9. 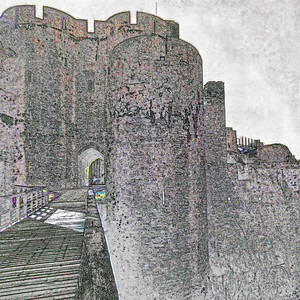 A view of the entrance of Caerphilly Castle. 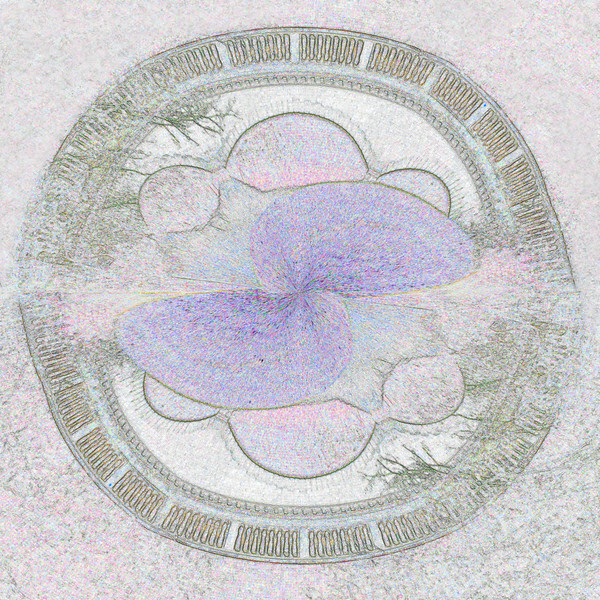 Image processed in Thomas Interarts Studio 9. 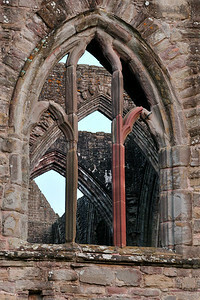 A window in one side of Tintern Abbey. Image processed in Thomas Interarts Studio 9. 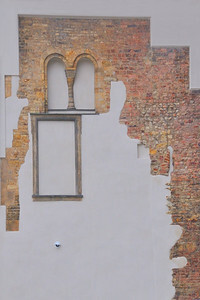 An old stone and brick wall saved and preserved in Prague, image processed at Thomas Interarts Studio 9. 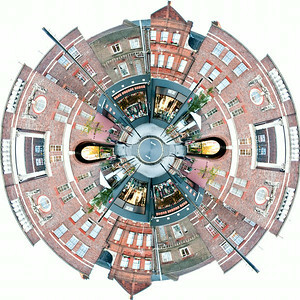 Some of the buildings on Stoke Newington Green, London. Image processed in Thomas Interarts Studio 9. 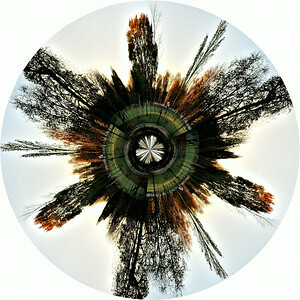 A view of Clissold Park, Stoke Newington, London. Image processed in Thomas Interarts Studio 9. Sun worshipers on the bank of the Regent's canal,Camden,London. 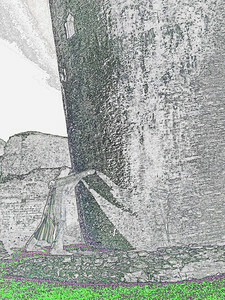 Image processed at Thomas Interarts Studio 9. 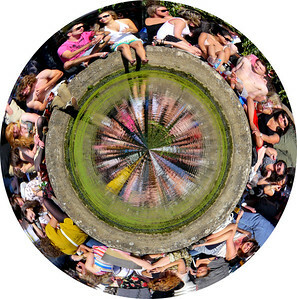 Sun worshipers on the bank of the Regent's canal,Camden,London. 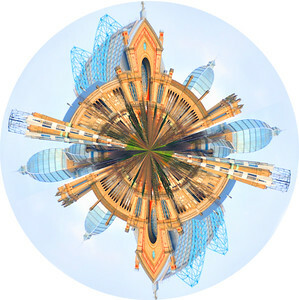 Image processed at Thomas Interarts Studio 9. 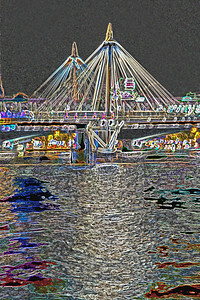 The Hungerford Bridge at night, it crosses the river Thames in London. Image processed in Thomas Interarts Studio 9. 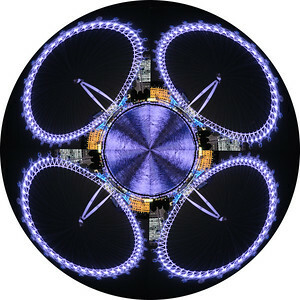 The large wheel beside the Thames in London at night. Image processed in Thomas Interarts Studio 9. 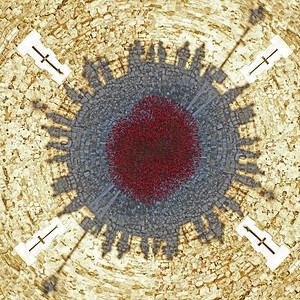 Shadows of people looking down on poppies at the Tower of London, image processed in Thomas Interarts Studio 9. 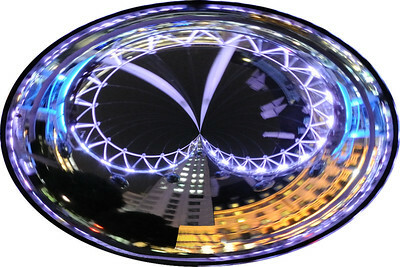 The 'London Eye' lit up at night, along with some buildings and the River Thames. Image processed in Thomas Interarts Studio 9. 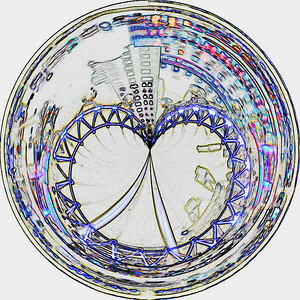 The big wheel on the South Bank of the river Thames, London. Image processed in Thomas Interarts Studio 9. 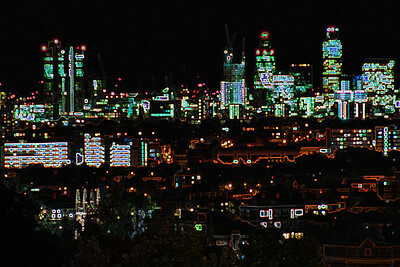 A view of the City of London at night. Image processed in Thomas Interarts Studio 9. 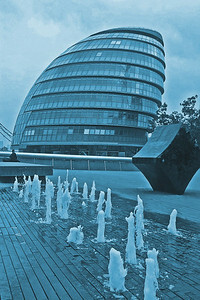 The City Hall and water spouts on the Southbank,London. Image processed in Thomas Interarts Studio 9. 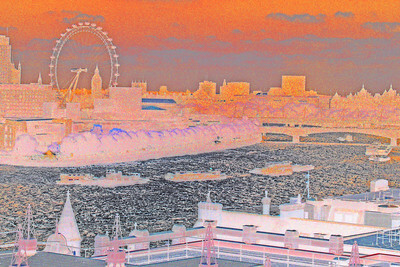 A view of the river Thames and some of the West End, London. Image processed in Thomas Interarts Studio 9. 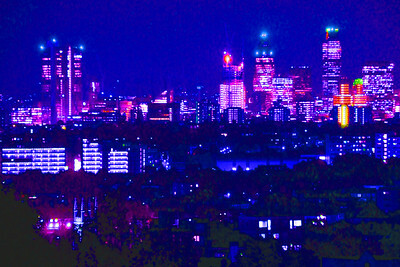 A view of East London at night. 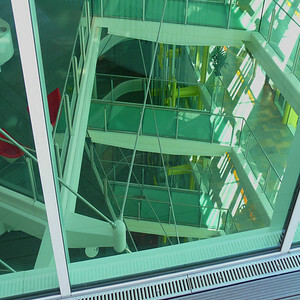 Part of the recently refurbished interior of the Lever Building,London. Image processed in Thomas Interarts Studio 9. 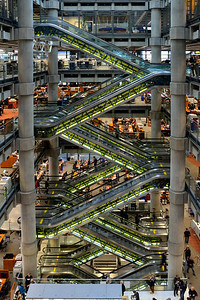 Inside the Lever Building, London. Image processed in Thomas Interarts Studio 9. 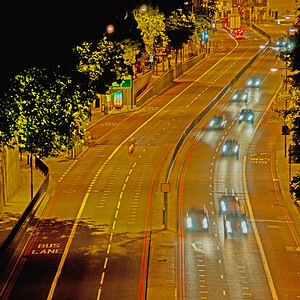 A part of Holloway Road leading to the Archway roundabout, north London. Image processed in Thomas Interarts Studio 9. 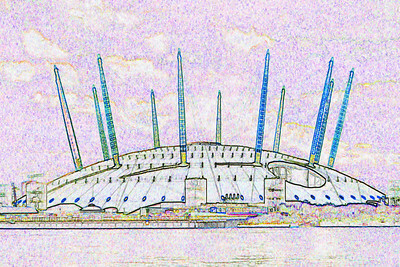 The 02 Arena in east London. Image processed in Thomas Interarts Studio 9. 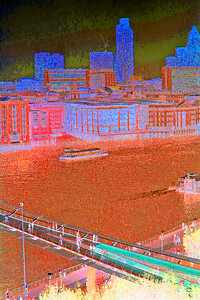 A view of the City and river Thames,London. Image processed in Thomas Interarts Studio 9. New buildings on the South Bank, London. 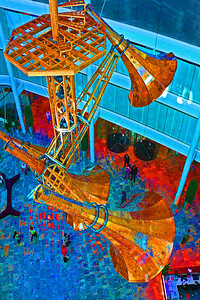 Image processed in Thomas Interarts Studio 9.